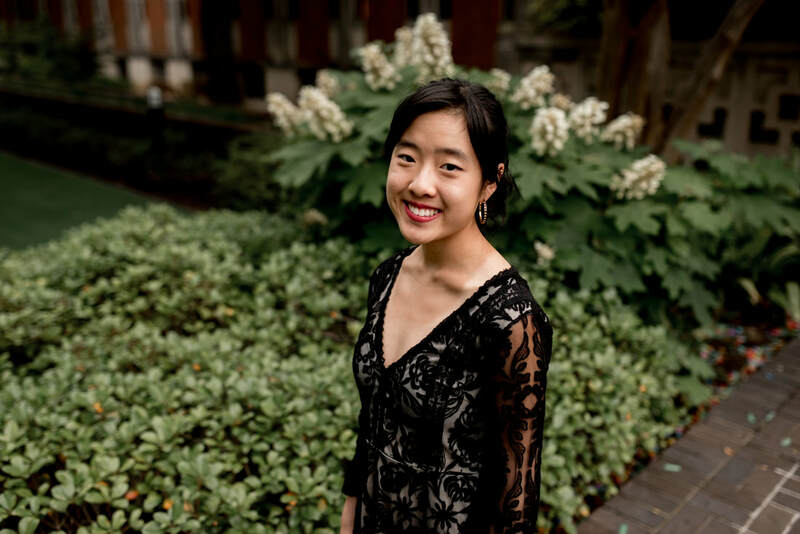 Eliana Yi is a pianist and a cellist who sees music as a tool to enrich the school and community. She has over six years of experience in teaching piano and cello lessons and has been teaching in the Dallas area for the last three years. In May 2015, Eliana debuted as a soloist in her concert "Places to Dream of" which was sponsored by CMFW. She has also competed with her chamber ensemble group at SMU's Chamber Honors Competition and played with the Meadows Symphony Orchestra. She has participated in other extracurricular musical organizations such as Austin Youth Orchestra where she played the piano, cello and harpsichord. She has also been a part of ADMTA festivals and competitions, Regions Orchestra, All-City, AISD Solo and Ensemble, UIL Solo and Ensemble, State Solo and Ensemble, CHAMPS (Chamber Music for Public Schools), CMFW (Classical Music for the World) and an internship program under Graham Reynolds (composer/bandleader) through MINDPOP. In 2013, she participated in a music exchange program with Zwickau Conservatory in Germany. Eliana is currently attending Meadows School of the Arts with a B.M. in Piano Performance and a minor in Arts Business. She studies under pianist Carol Leone (D.M.A.) and cellist Andre Diaz (D.M.A.). She also has an undergrad focus in Music Pedagogy, under observance by Professor Cathy Lysinger. In addition to her private teaching in the Dallas area, she is also an accompanist, performer, and wedding musician. We are so thrilled to have Eliana join the Music SO Simple studio!! For an awesome inside peak at more, check out our blog post here!